Three Scots will compete for Team GB and NI at the World 100K Champs on Friday. 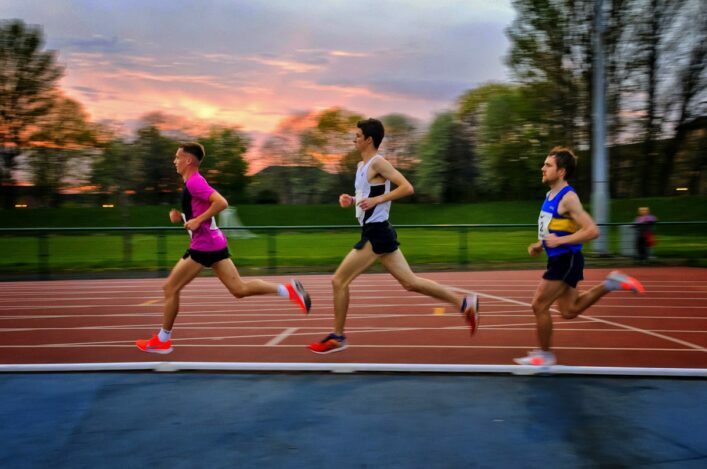 It is a quick return trip to Doha for Joasia Zakrzewski following a recent visit for the IAU-backed World Trophy over 50K. 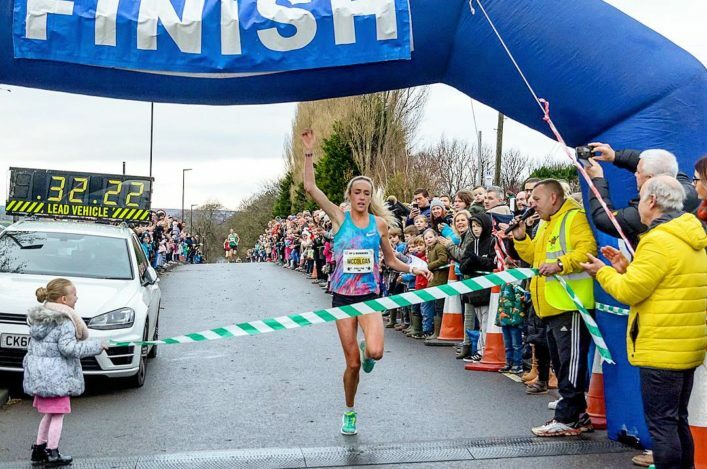 Zakrzewski finished a fine second in that race and she is joined for this week’s trip to Qatar by Scots-born Canadian, Ellie Greenwood, and Scottish ultrarunner Paul Giblin. Eight British athletes are involved in all with two teams of four men and four women selected, with three to count in each race. The United States are among the favourites and are sending 12 athletes but the British teams are strong and could have invidual and team medal contenders. ‘I think it looks like two strong GB teams and Ellie won this event back in 2010 while I managed a silver (and team silver) three years ago in 2011,’ said Joasia. 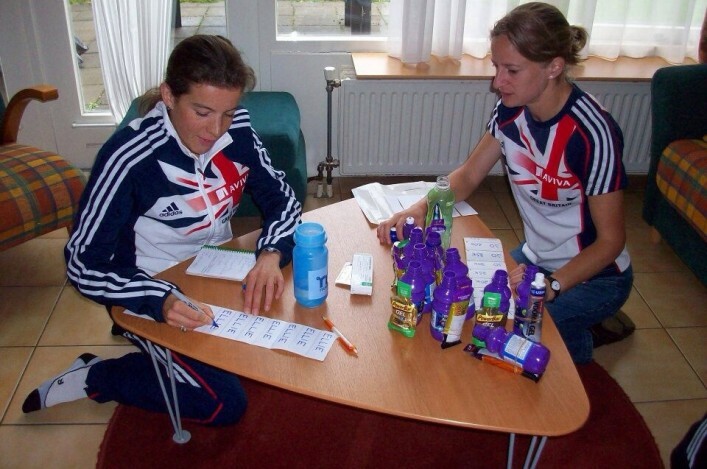 ‘Emily Gelder from Wales is an excellent ultra-runner and has GB experience with Jo Meek from England also in our team. The race in Doha also doubles up as the World Masters’ 100K Champs. 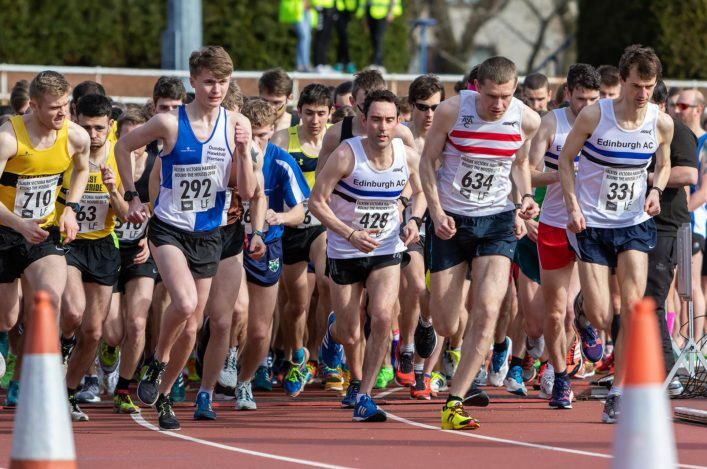 All at scottishathletics would like to wish our athletes, and the Team GB and NI support team, the best of luck for the trip to the World 100k Champs.